O’Gara Coach Company Beverly Hills is thrilled to present, The Grand Sport Vitesse “Jean-Pierre Wimille”. 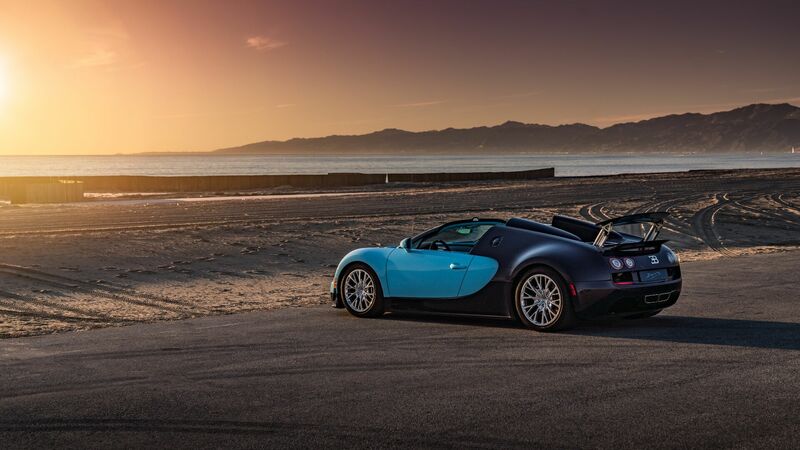 This superior automobile is the first in Bugatti’s Legend Series and is one of only three ever built for the world, and the only one for North America. 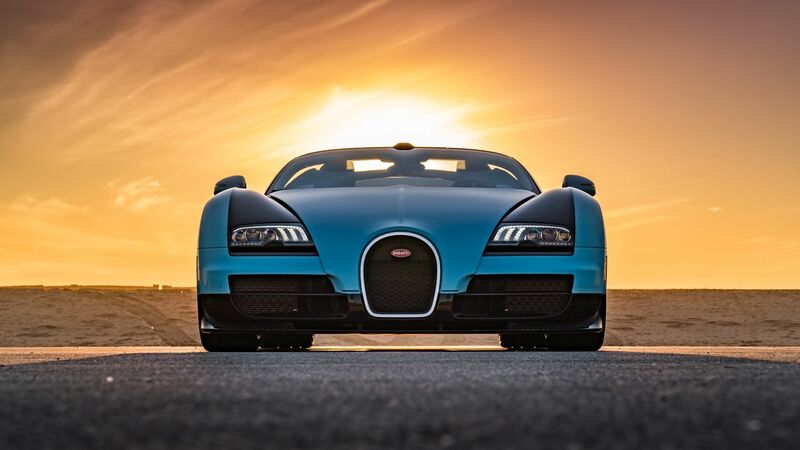 Paying tribute to Bugatti’s legendary pilot, Jean-Pierre Wimille, who achieved the brand’s first win at the 24 Hours of Le Mans in 1937 and then repeated the feat two years later. This Vitesse is modelled on the design of Wimille’s 1937 race car, the Bugatti Type 57G Tank. 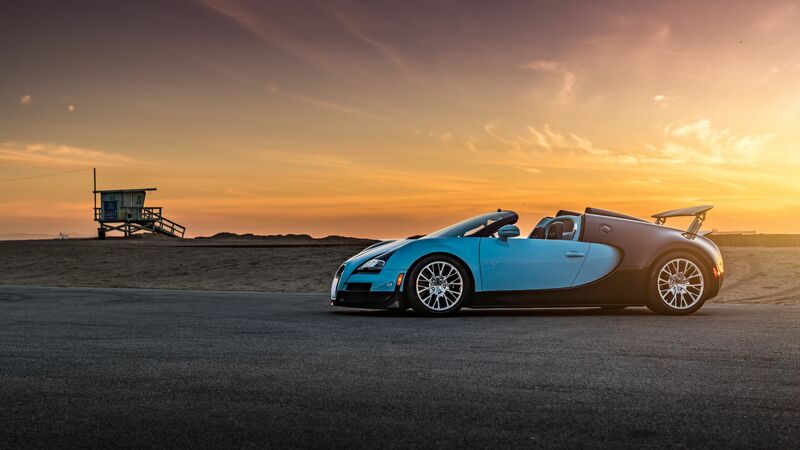 Steeped in history and designed to perfection, each element captures a triumphant moment in time that enhanced Bugatti’s premier reputation. After celebrating its world debut in August 2013 at Pebble Beach, California, you can now find this rare automotive tribute at O’Gara Coach Company Beverly Hills. Contact us today and prepare to be blown away by a legend!